We have a fantastic appetite for festivals at the University of Nottingham. 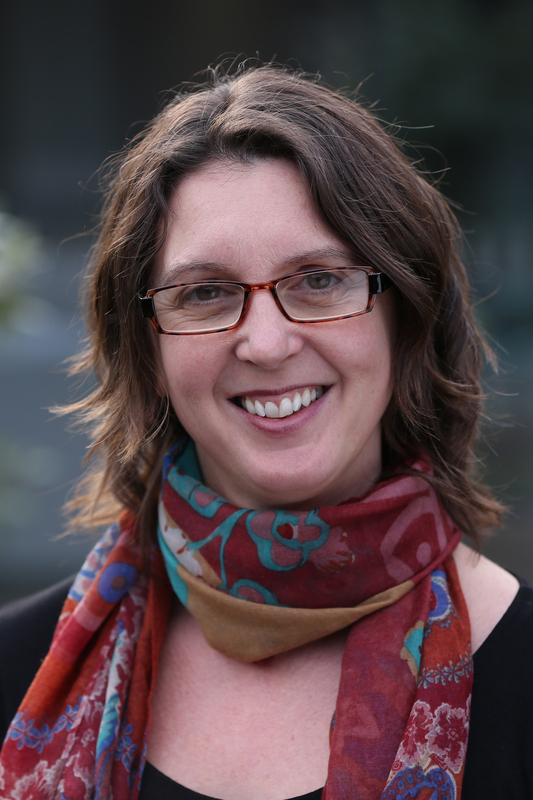 The call for expressions of interest this year’s ‘scaled down’ Wonder has received applications for more than 100 inspirational activities from all corners of the University, writes Dr Rachael Pearson, Head of Public Engagement at the University’s Institute for Policy and Engagement. The postgraduate-led Pint of Science festival has more than 50 of our research students on the organising committee alone, and planning is under way for this year’s Being Human Festival, which will hold events across Nottingham demonstrating the relevance of humanities research to our everyday lives. 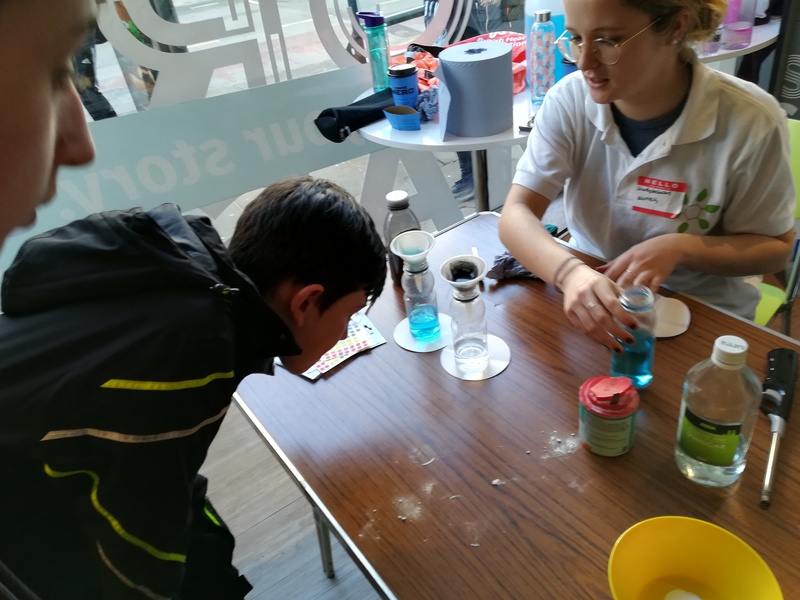 February half-term saw the University partnering with the city council, Nottingham Trent University and other local organisations to deliver the Festival of Science and Curiosity (FOSAC). Now in its fifth year, the festival has grown to include over 50 events in schools, communities and city centre venues across Nottingham, from Sneinton Market to Wollaton Hall. On 16 February, FOSAC’s ‘Super Saturday’, I headed into the city centre to see just how engaging our researchers could be. 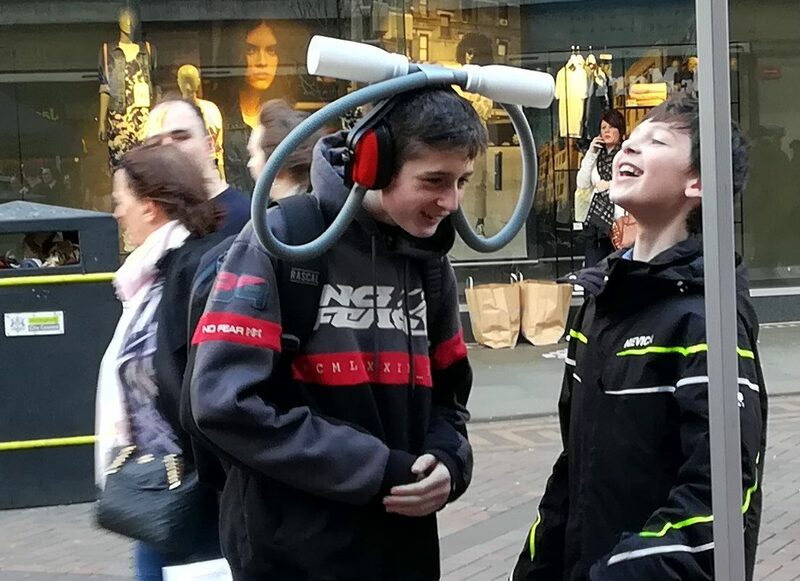 On Smithy Row, the science buskers impressively engaged my ‘too cool for school’ 12-year old, who, before he had time to protest, was having fun learning how sound moves through different mediums. In Central Library, postgraduate research students from the Centre for Doctoral Training for Sustainable Chemistry showed us the benefits of filtering through activated charcoal before we moved down to Intu Broadmarsh for ‘Science in the shopping centre’. It was great to see my own children inspired by the enthusiasm of everyone involved, but what was truly inspirational was seeing the level of engagement between the researchers and the public. The shopping centre was swarming with people who had stumbled across the event during a Saturday afternoon shopping trip, and had stopped to find out more. There were people of all ages, from all walks of life, eagerly learning about DNA coding, microbial biofilms, and plant pathology. Without a doubt, educating and inspiring those around us is a great and virtuous thing to do, but public engagement is a two-way process. We can learn a great deal from non-specialists, and their perspectives can help us to reflect on what we are doing. And of course, REF2021 is looming – the Faculty Impact Managers are busily trying to record the impact of our academic research. When we capture the knowledge that we spread through our public engagement activities, and how that knowledge instigates changes in behaviour, then we can demonstrate that the work that we do has genuine benefits to society. As the wave of enthusiasm for public engagement continues to grow, the Institute for Policy and Engagement will be supporting academics and research staff in their activities through expertise, networks, training, resources and funding opportunities. With the imminent launch of a Public Engagement Small Grants fund, I’m looking forward to seeing some creative new projects, and hope to see academics and researchers working together with local communities for the benefit of everyone involved. Rachael Pearson joined the Institute for Policy and Engagement in January 2019 from the University of Nottingham’s Graduate School where she had been managing the public engagement and impact training and development portfolio. 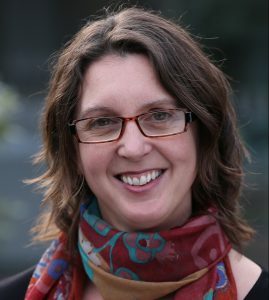 She has been a member of the Nottingham Public Engagement Network Executive group since 2016, working to develop a University-wide Public Engagement Strategy.